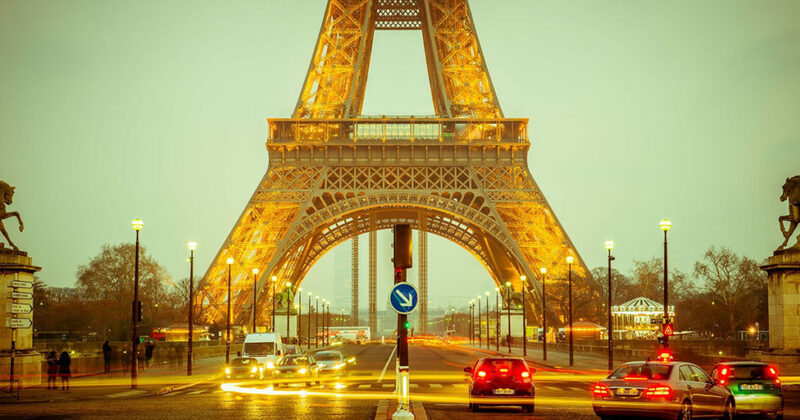 A few years ago, I went to Paris with my friend Amy on one of those inexpensive packages offered in late winter that includes four nights in a hotel, breakfast, and airfare. 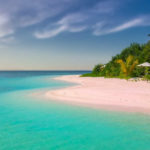 On the plane, we agreed that we would not do anything cultural or educational, but would just enjoy the ambiance of that great city, basically eating, walking, and shopping over four days. It became a joke between us every time we accidentally broke our agreement: “Oops, I just learned something.” The same thing can happen when you are weaving—without realizing it, a new idea jumps out and surprises you. Not long ago, in preparation for photography for the upcoming Little Looms Special Edition 2019, I had rigid-heddle looms to warp. I was doing this in a rather haphazard way in my office, with the peg attached to a bookshelf and the looms attached to my desk. To say the least, I was hurrying. I was so intent on having the loom manufacturer’s logo on the heddle in the front that I warped the loom backward. I got about halfway through before I realized my mistake and then tediously took the threads off the peg one by one and wound them back into a ball to start over. I learned only not to hurry, which was hardly a new lesson. One of the many looms I’ve warped as part of my job! Photo by George Boe. This experience opened my eyes to a new way of threading log cabin on a rigid-heddle loom. 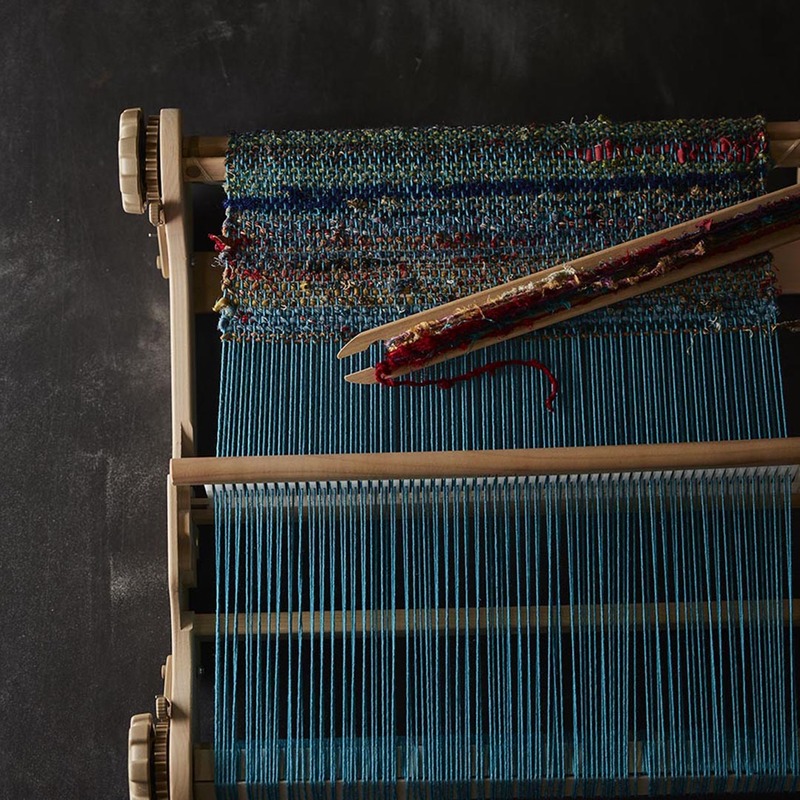 If you have ever tried to direct warp a log-cabin project and then rearrange the warp ends, you may have found it very confusing with an end result of tangled ends behind the heddle. I find it is easier and more efficient to pull loops through every other slot within the blocks but pull individual strands through the slots and holes at the transition points. Look at your draft to identify the places in your pattern where there are 4 ends that alternate between dark and light. In those areas, you can pull 2 loops through every other slot. Then identify the transition areas where the dark and light pattern switches. In those areas, you will need to pull individual threads through the slots and holes and cut and tie at the peg. I advise charting it out as a 2-step process. In the first chart, plot out the slots with 4 ends in them and the slots and holes with 1 end or 2 ends in them. In the second chart, show how the 4 ends in the slots will fill in the blocks. Keep in mind that the 4 ends in the slots don’t necessarily move in one direction in the heddle—they may move to the right of the slot or to the left of it. We used this 2-step method to chart the threading for the log-cabin scarves Peg MacMorris wove for Little Looms Special Edition 2019. Once you understand the concept, I think you’ll agree that it is more efficient and far less brain-twisty than trying to figure out where your ends should go as you sley your heddle. Try it! 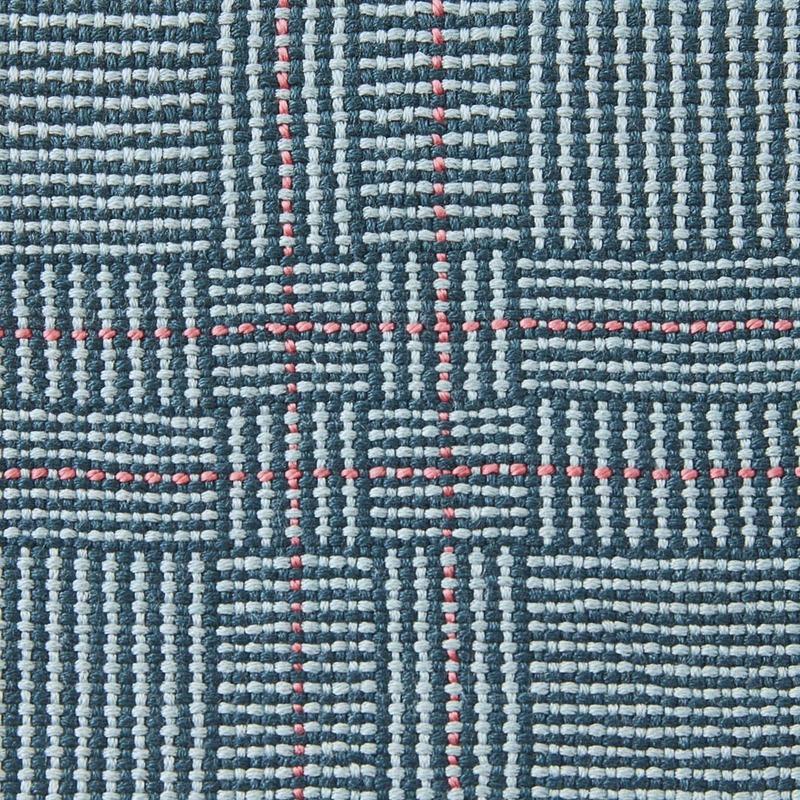 A pop of red adds interest to the already beautiful log-cabin scarf that Peg MacMorris wove with silk. Photo by George Boe. Little Looms 2019 goes on sale on April 30th! In the meantime, check out Little Looms 2016, 2017, and 2018, and Loom Theory 2018 – Rigid-Heddle Scarf Collection. 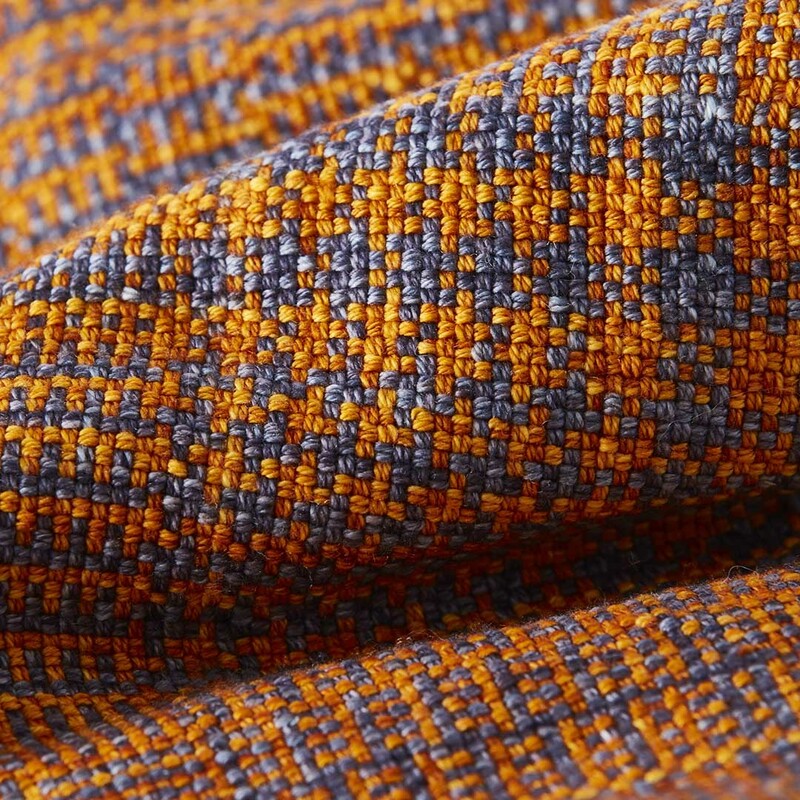 Explore more weaving articles in Handwoven!